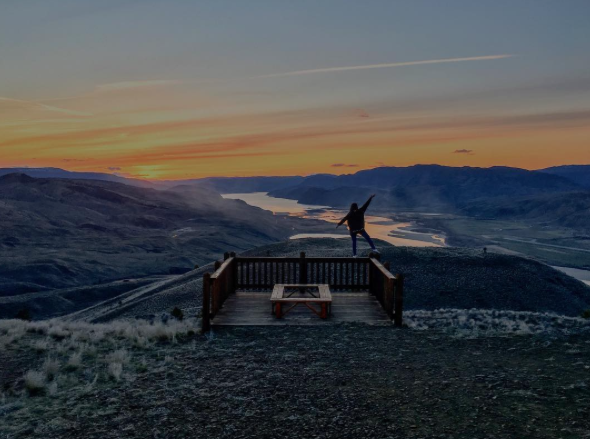 Loved this picture of Miss Ashley Jean skateboarding in Brocklehurst Kamloops and had to find out where it was in the world. Brocklehurst Kamloops is in Canada. Above Miss Ashley Jean in Kenna Cartwright Park. This is her home base, she travels the world and has the best adventures. 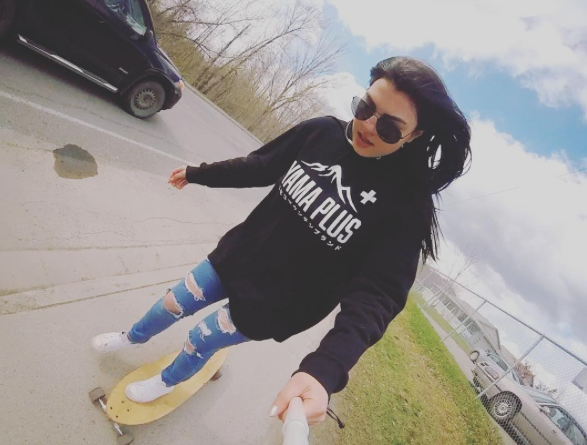 I got to ask Miss Ashley Jean about Yama Plus and her thoughts on girls skateboarding. 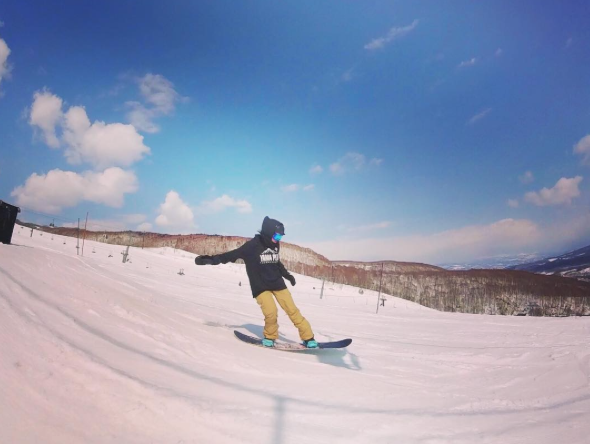 Yama Plus is a blossoming apparel brand started in Niseko Japan by Niseko sports! It’s all about the love for the mountains! I’m all about getting the girls amongst it!! We are just as capable of being fearless shredders!! Thanks for sharing Miss Ashley Jean. Love your style & adventures on & off the board. Where are you having fun skateboarding? 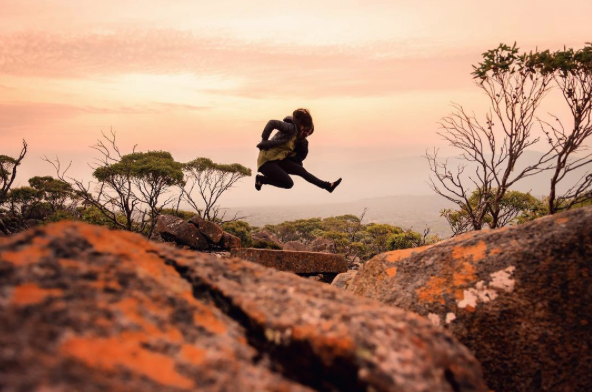 Or are you an adventurer like Miss Ashley Jean traveling the world. Hope you share your pictures and stories soon.